What’s in the dust in your home? That’s a good question. The composition of the particles in dust is different in each and every home, and it depends on where you live, who lives/lived in your home, whether you have pets, your lifestyle, and even the food you cook. When you look closely at dust, very closely, with a microscope, it’s downright icky! In a 2009 study by scientists David W. Layton and Paloma I. Beamer (Migration of Contaminated Soil and Airborne Particulates to Indoor Dust), they found that the dust in our home contains: dead skin shed by people, fibers from carpets and upholstered furniture, and tracked-in soil, decomposing insects, and airborne particles blown in from outdoors. It can also include lead, arsenic and other potentially harmful substances that migrate indoors from outside air and soil. Icky, right? For most people the dust in our homes is fairly harmless, but it can contain allergens, and depending on what you are allergic to you may find yourself allergic to your home! In homes with children, individuals in poor health, or elderly excessive dust can be dangerous. And dust containing lead or arsenic are poisonous to everyone. While no home can be free of dust, there are many ways you can help reduce excessive dust in your home. 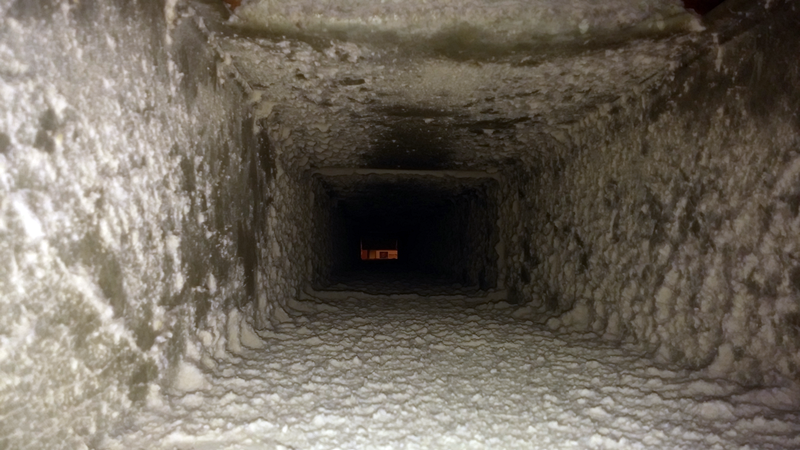 Call Healthy Living Air Duct Cleaning today for a free estimate.